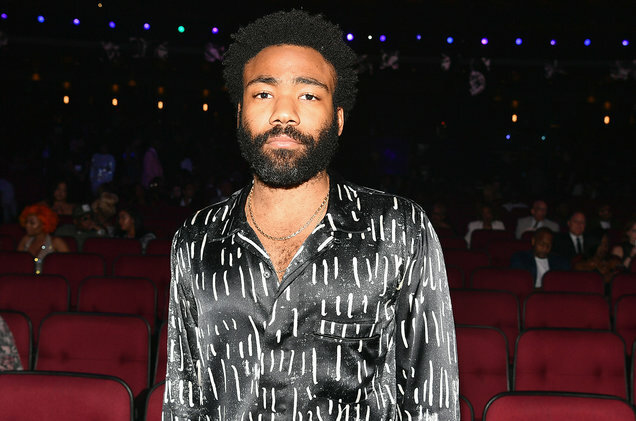 Back in July, Childish Gambino released ‘Summer Pack‘, a two-song freebie with the singles “Summertime Magic” and “Feels Like Summer” randomly for his fans. Both tracks were co-written and co-produced by Childish and Ludwig Göransson, one of his go-to collaborators. Childish Gambino is known for his creative touch and twists in his music videos, ready to throw curve balls at his viewers to keep them guessing. For his new trick, he drops an animation video for the hit “Feels Like Summer” on YouTube. The video, a 5-minute journey follows Gambino walking through a summertime neighborhood surrounded by various entertainers, including Drake chasing Future on a bicycle, Migos playing basketball, Travis Scott and Nicki Minaj playing together (and Nicki becoming visibly upset), J. Cole watering the lawn (and other rappers), 21 Savage and Metro Boomin’ smoking in a car, Kanye West wearing a “Make America Great Again” hat and being embraced by Michelle Obama, Gucci Mane relaxing, and more. Much like his previous visual masterpiece, “This Is America,” there’s a lot of Subliminals to decipher here. The video was directed by Donald Glover (aka Childish Gambino), Ivan Dixon and Greg Sharp.